As we all know, shoes can get pretty expensive, especially when you play, practice and hit the outdoor court often. 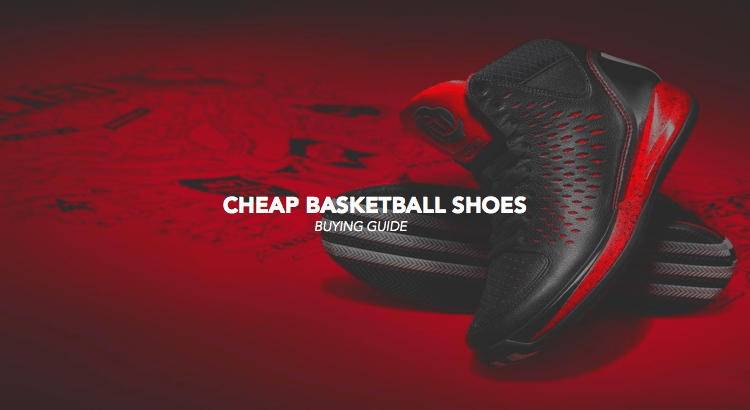 This is why we have come up with this list of cheap basketball shoes, so you now what shoes to buy this year that is fashion and that won’t hurt your budget. Everyone playing basketball on a regular basis knows that there’s nothing worse than being sidelined due to a foot or ankle injury. Especially when you consider that it can take you weeks to overcome such injuries. Obviously, some injuries are bound to happen, but some can easily be avoided by simply picking the right shoe for you. 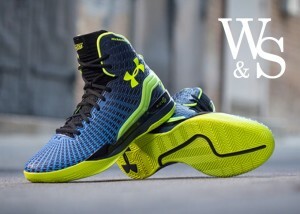 We will, in this article, talk about shoes from many different brands ranging from Adidas, Nike, Air Jordan and Under Armour as they now offer a wide variety of cheap basketball shoes. Now before you ask, when we say cheap basketball shoes, we are not talking about the quality of the actual shoe but more about the price. We will rank shoes that are extremely performant and that can be found at either low price or discount. So don’t worry about your shoe breaking in the next month. 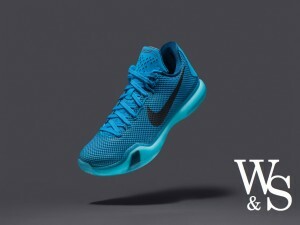 The shoes in this list have been tested, played with and put on the court for your own sake. Please note, that if you looking for everyday sports shoe & running shoes we consider reading this article instead: 11 Best running shoes for men. The Kobe X is probably the best shoe and most technical shoe of the Kobe aka “Black Mamba” series. 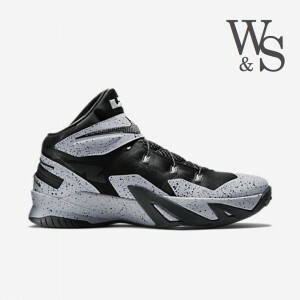 This shoe as crazy modern design and is wear by top players around the NBA such as Zach Lavine, the 2015 Slam Dunk contest winner. 168$ is definitely on the high end of this list, but considering the fact that you can get pro level quality shoes for under 200 bucks, we thought this could be a great shoe to start this list. The Nike Kyrie 1, is the new baby in the Nike basketball team. 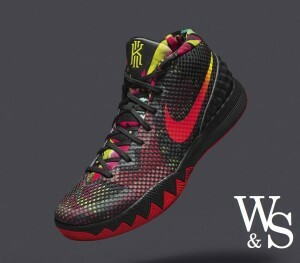 This shoe was specifically designed for Kyrie Irving – One of NBA’s most spectacular player. 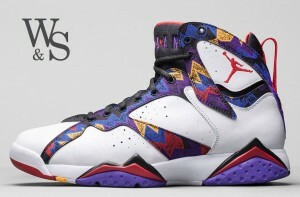 This shoe as helped take Nike to another level in this ever evolving and competitive landscape. The style that this shoe offers, will let you wear it at anytime with ease without wondering if you got your style up. These are by far the best and cheap basketball shoes one can currently score under 100$. Plus, it fits anyone’s style as it comes in 31 colors. I myself bought 2 pairs as I needed one to play outside and bought the all black to wear as an everyday shoe with jeans and shorts. The zoom collection is a relatively new one, as it’s been around for a little time and as been used by King James as it’s go-to shoe for the majority of last years season. 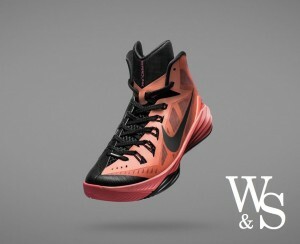 Again, this shoe can be seen around the league and on many different courts as it offers options such as the NikeiD. This shoe as been considered by many as one of the best shoes of the year. It was specifically design for guards and/or any other players playing with a top speed style. 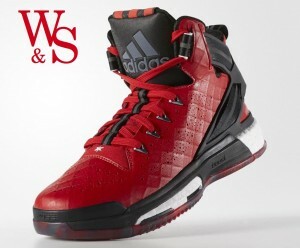 This shoe might also be good for you if you play for a team that likes to play the fast break. It offers one of the fastest and lightest-low cut shoes with great cushioning. 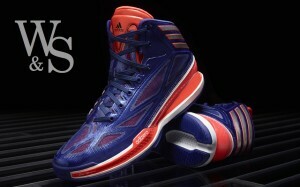 Adidas has just been dominating the scene when it comes to traction, and they went at it again with the D Rose 6. This shoe came out early 2015 and is still one of the company’s best seller. This shoe has been known to be a much better indoor than outdoor shoe as the side of the shoe can easily rub. The best thing about this shoe is the famous Adidas Boost, they’ve finally put it back and it’s simply amazing. When going for the ball, this feels like landing on your bed! As far as material goes it all depends on the color you pick as the design can be different. But they all are basically made of synthetic leather. 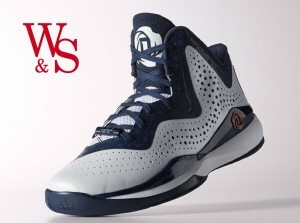 The D Rose 773 is probably the best show on the list to play outdoor. Again, like the previous Adidas shoes we’ve talked about the traction is off the chart. But on top of that, dust doesn’t grip as much on the bottom of the shoe. This shoe provides great ventilation for those hot summer games and his also made of synthetic leather. 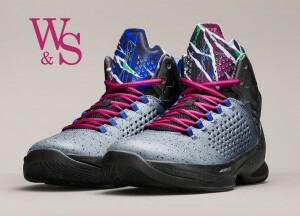 The cushioning is not as good as the D Rose 6 though. 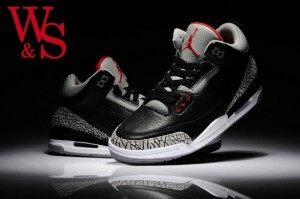 The Jordan 3 as a very similar traction technology as the iconic Air Jordan II. They perform well no matter if you are playing indoor or outdoor. The soft texture helps for pivots and stop and go. They are made of a dense midsole and provide solid compression. The leather made material offers more than decent durability and flexibility. Which offers of the chart comfort, especially if you are looking for an everyday shoe. This shoe is a bit more expensive, I mean these are not cheap basketball shoes … but we all know Jordan’s have always been on the higher end of the market. But I mean, for real, this shoe is the bomb, definitely worth every dollar. First the style is quite unique and can easily be spot. I could understand why some of you would prefer to keep them in the box or wear them on the street. 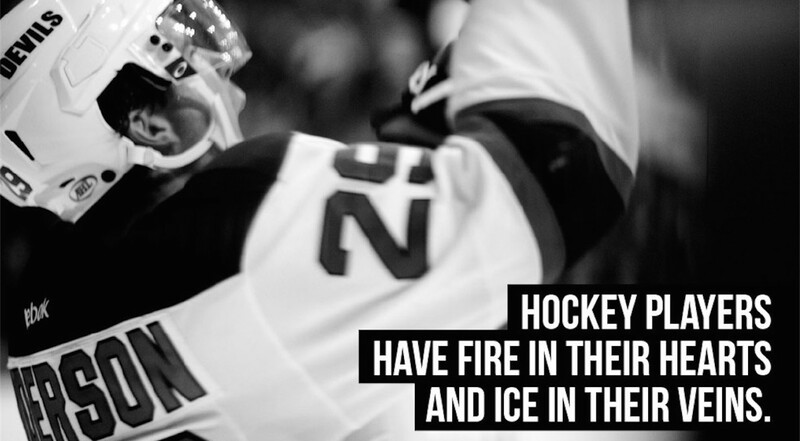 But if you can play …. why wouldn’t you show them off. You know what they say, play good look good. This is a not so cheap basketball shoe that offers amazing grip and traction. You can play with this no matter the position. The only thing we want to point out is that the rubber is extremely grippy, meaning that it will, without a doubt, catch some dust. The Melo M11 is for me, the most comfortable shoe I’ve ever had, I might not be the best person to give a fair review as I own 3 pairs. The unlock Zoom offers great comfort, and makes this shoe an highly responsive one. As far as materials goes, like you saw the price ranges from 73$ which is pretty cheap to 899$ … So has you probably guessed it, they’re not made from similar materials. The Clutch fit is probably One of Under Armour greatest gift to the basketball industry, ever. This is by far the best-looking shoe the company as put out on the market. This shoe provides amazing support and is made from the trademarked hugging sleeve technology. They are extremely light-weight and are made of extra cushioned landing pads. reduce the strain in the feet after a tough game. 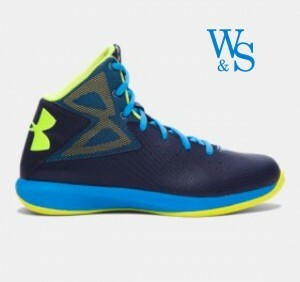 The Under Armour Rocket is a leather made shoe made with molded foam at the ankle to provide optimal ankle security. The company well-known technology offers probably the shoe that breathes the best on the market. The unique Micro G™ sock liner is built to take the form of the foot. 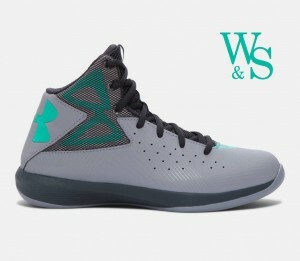 The Under armour offer great and cheap basketball shoes. They might not be the most famous one’s, but if you are on a budget and don’t want to spend 200$ on Jordan’s, Under Armour remains a great option. Now that you have found perfect and cheap basketball shoes that fit you, it’s time to hit the court. Great players have not become who they are by sitting home. It’s up to you to know put the necessary work to reach the next level. Wether you are a street baller looking to play junior high, or a College player looking to make it to the big leagues, every workout counts. Never forget that while you are sleeping, someone is practicing. While you are watching TV someone is taking shots, while you are hanging with your friends someone is working on it’s vertical jump. And if you think that because you’re a top scorer in your league you can rest, you’re wrong. You need to work harder to get the scouts to see you. Now watch this video behind if you think you’re on top of your sh*&#. You would think that once you had a ring you could stop working out, but guess what Lebron James still workout every day, so does Kobe and Stephan Curry. So unless you are one of these guys, put the shoes you just bought and go play… And if you are one the three guy I just named, well just keep doing what you.